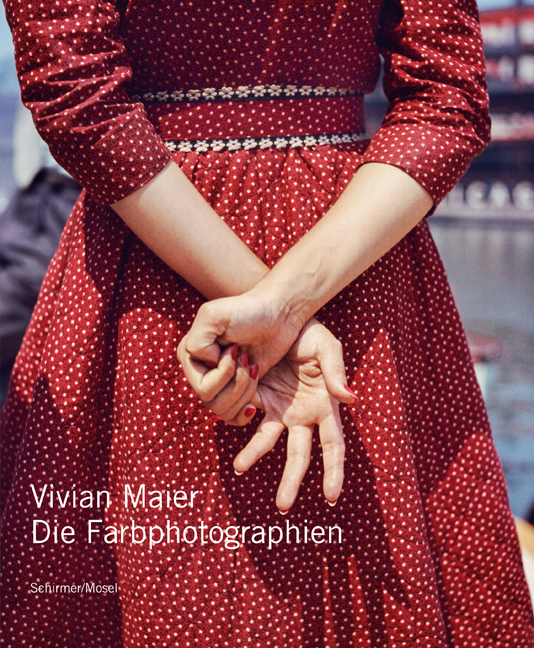 The sensation continues in color: Discovered a few years ago, Vivian Maier’s masterful black & white photographs caused international excitement. This hitherto unpublished collection of her color photographs gives proof of her extraordinary sense of color and composition. With essays by Joel Meyerowitz, pioneer of American color photography, and critic Colin Westerbeck.